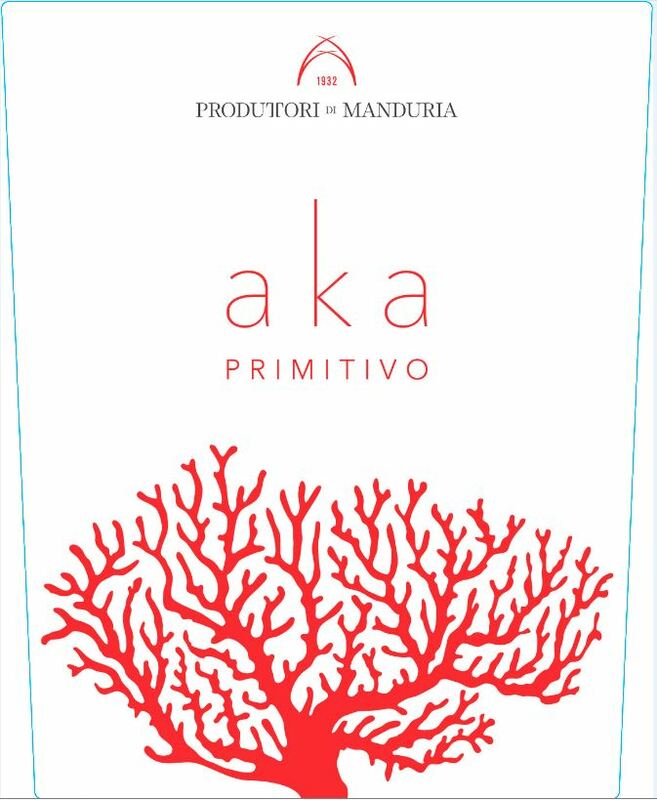 100% Primitivo from young estate vineyards in Manduria. After a soft pressing the juice remains in contact with the skins for 8-12 hours, and is then fermented in temp-controlled stainless steel tanks. After a brief aging in bottle, the wine is released in December/January. Puglia boasts the oldest tradition in producing Rosato wines in Italy, and it is considered a pioneer in this category. Rosato wines are enjoyed all-year around in Puglia, and are part of the local traditions as the wine of choice for many seafood dishes and for aperitivo. Deep coral red in color, offering notes of fresh cherry and strawberries on the nose. Juicy and well-structured on the palate, with aromas of pomegranate and wild raspberries, it finished dry and well balanced, with a savory acidity. Ideal with raw or grilled seafood, it is also excellent alongside light pastas and salads. Serve chilled (50°– 53° F).